When planning a wedding for the first time, you can be overwhelmed by all the details that are involved. That’s where I come in! 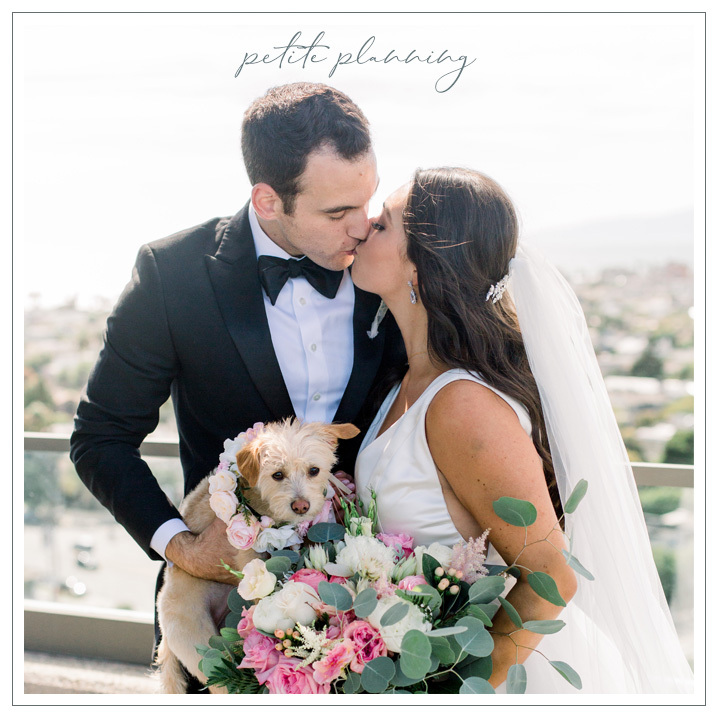 I am dedicated to pouring over any design you adore, obsessing about every tiny detail, and creating a memorable, smooth and beautiful wedding day!